The Lake Forest Group provides fully-customized investigative services including background screening, due diligence, executive search, financial crimes, domestic violence, stalking, workplace violence, theft, injury, insurance claims, harassment, and discrimination, among others. 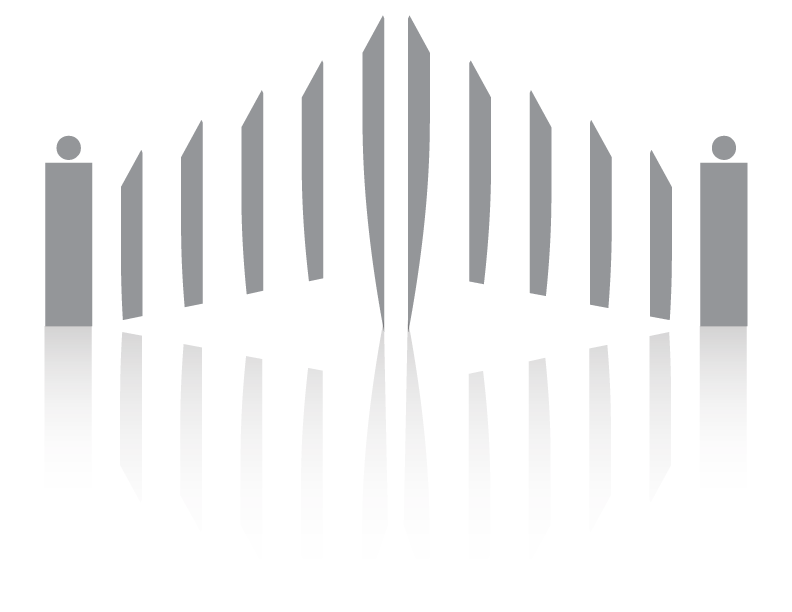 The Lake Forest Group begins each investigative project by meeting with the client to outline the scope and specific objectives, tailoring the engagement to fit the unique situation of each investigation. An investigation implements numerous techniques such as reviewing records, identifying alias names, interviewing anyone associated with the investigation, going door to door to develop leads, and conducting database searches. These methods and findings are not happenstance or spontaneous. Instead they are all part of a holistic investigative approach synchronized between multiple private, state, local, and federal partners. The seamless integration between these different entities and jurisdictions is the hallmark of a complex investigation coordinated and controlled by experienced and professional investigators. The sharing of information, scrubbing of intelligence, and designed actions are carefully vetted and approved by authorized decision makers entrusted with this responsibility by their respective organizations. 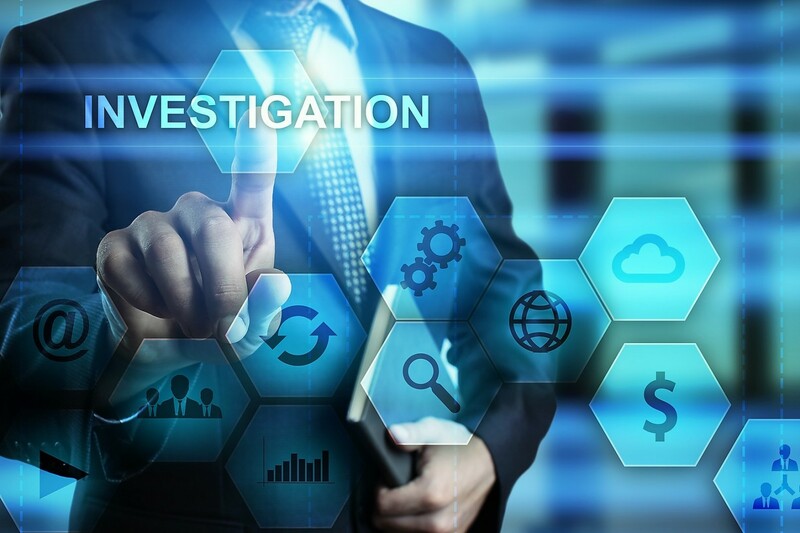 In a recent collaborative effort, the Society for Human Resource Professionals (SHRM) and the American Society for Industrial Society (ASIS) International have come together and created a new standard for investigations. This new standard is more than a set of guidelines—it is a practical guide that outlines a proactive approach to implementing an investigations program within any organization. This standard provides an overview of policies, processes and protocols that organizations can utilize to help identify , investigate, and prevent threatening behavior and violence affecting the workplace, and to better address and resolve threats and violence that have actually occurred. A workplace investigations program improves the safety of individuals and the integrity of the company. The Lake Forest Group has assembled one of the top investigative teams in the country specializing in private investigations, background screening and due diligence. Comprised of specialists, attorneys, trained investigators and behavioral threat profilers, this expert team has experience in conducting criminal and civil investigations. They also have broad and extensive experience in investigations training, crisis management, and open-source material analysis.